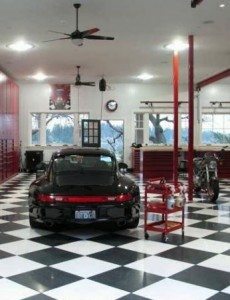 Garage Detailer is starting a collection of great garages and I need your help. 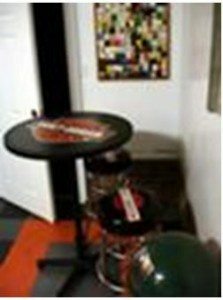 Do you have a Cool Garage? How about sharing it here for others to see? Great ideas are learned from others as we share what’s in our garage. You can just tell your story, but a picture is worth a 1,000 words. Why not fill out the form below and submit with up to 4 photos of your cool garage.